KT Dunn is a Midwest native who takes pride in the region's history and heritage. 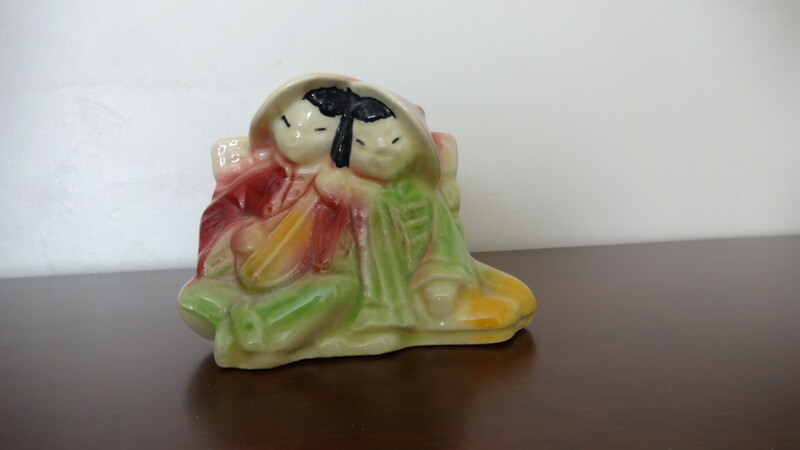 If you are a mid-century decorating enthusiast, your decor will not be complete without a few examples of American art pottery, which may include figurines, vases or planters, lamps, and decorative kitchenware. Below I have highlighted some simple examples from five different makers. Similar relatively inexpensive ceramic pieces can be found in antique malls and shops, as well as many online venues such as eBay and Etsy. 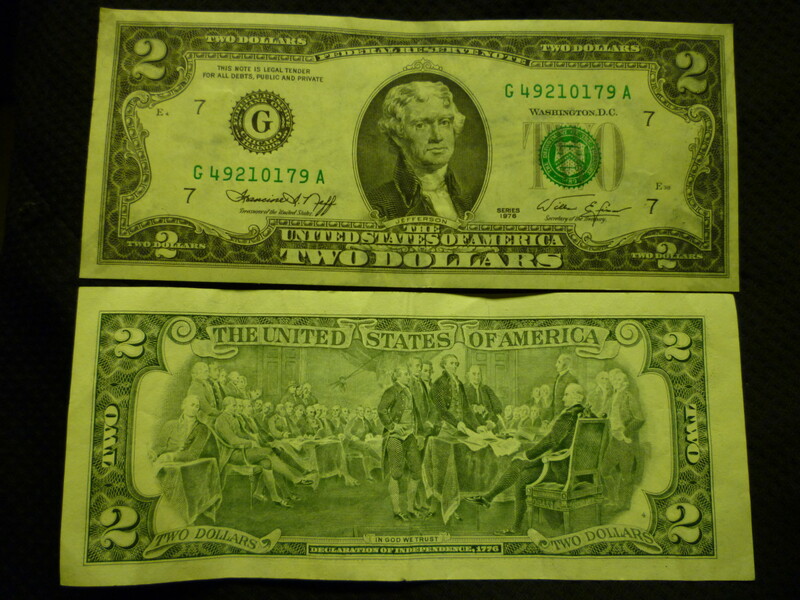 Often these are in remarkably good condition, despite the fact that many are nearing 70 years of age. Awareness of the history of American art pottery makes the treasure hunt more exciting and productive. 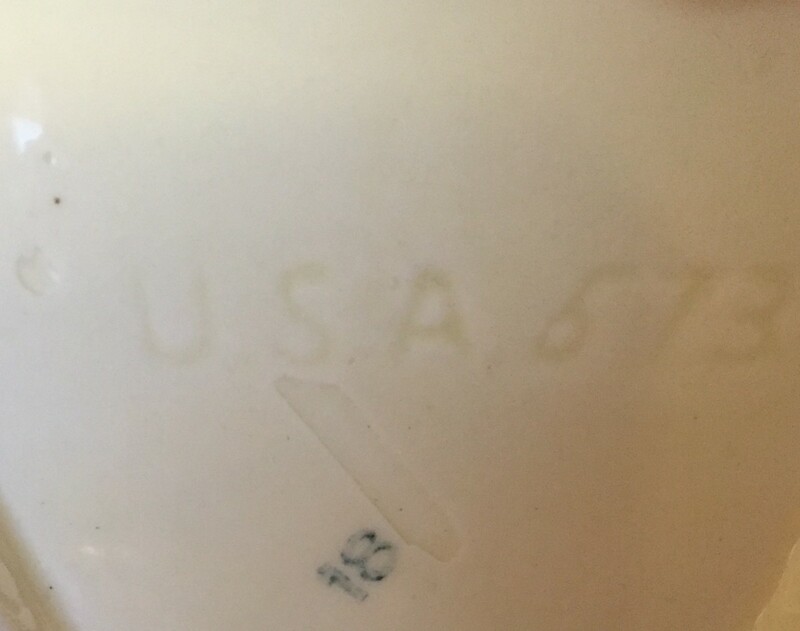 You may find the name of the company stamped on the bottom of a vase, for example, but often the only marking will be something like “USA,” “Made in USA,” or nothing at all. Some were originally marked with paper or foil stickers which may have been removed over time. 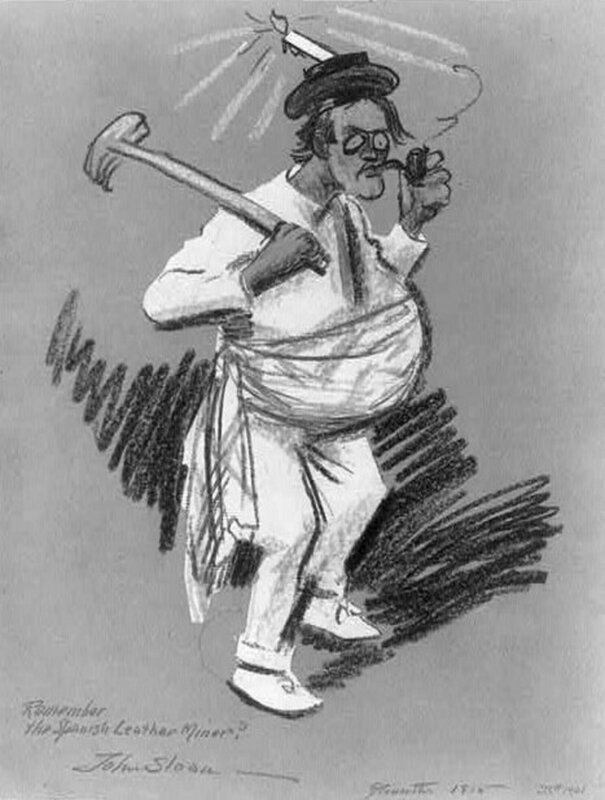 Online research can help a great deal with identification, even by typing a description of the piece into the browser. 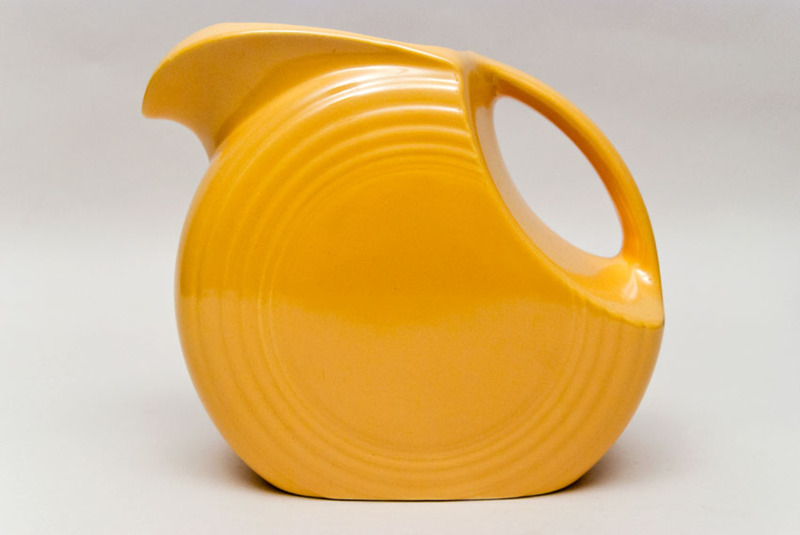 Mid-century ceramic items are comforting and familiar to me, as well as complementary to my mid-century home. These are the types of things I grew up with in the 1950s and 1960s, and they bring back warm memories. I have become an "accidental collector," gathering a few appealing pieces over the years, little reminders of a long-ago time. Some of these belonged to my mother, and some were purchased at antique malls or garage sales. Noticing that many of the pieces were marked USA, I wanted to learn a little more about the pottery factories where they were made, so I did a little background research on ceramic ware production in the United States. Eastern Ohio was home to many pottery factories over the years, and East Liverpool, Ohio, eventually became known as the pottery capital of the USA. With abundant clay soils in the area along the Ohio River, many potteries have flourished there from roughly the mid-1800s up to the present day. A ceramics museum now occupies the former Post Office building located in East Liverpool. 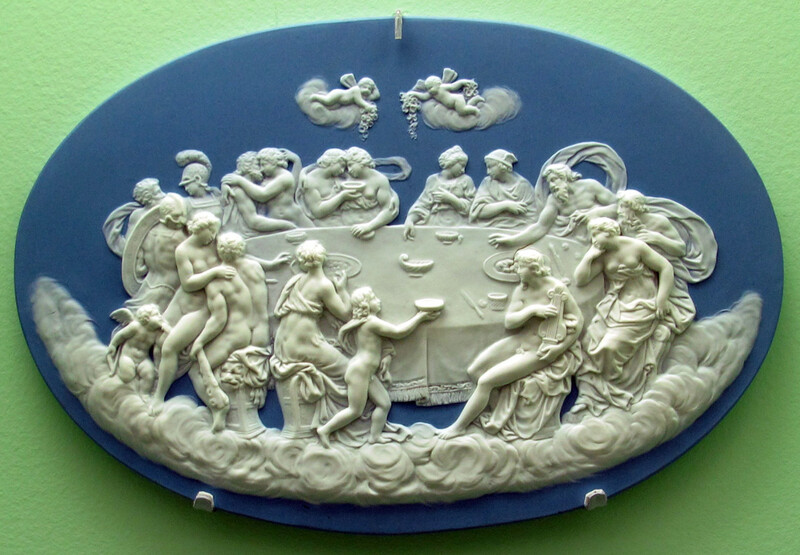 Exhibits in the Museum of Ceramics illustrate the history of the pottery industry in general and provide a showcase for notable examples produced locally and elsewhere. Most of the pieces shown below were produced by companies in Ohio, including Spaulding, McCoy, Hall, and Shawnee. 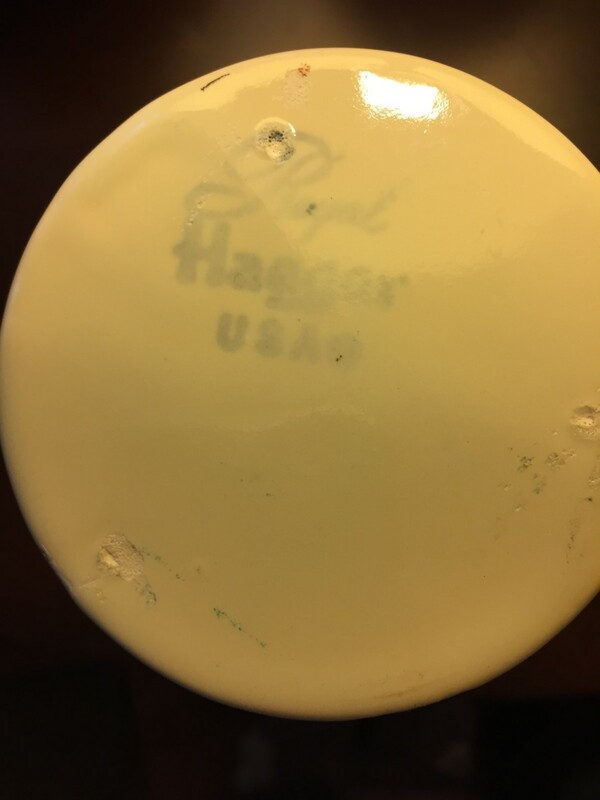 However, I also include a couple of examples by Haeger, a company which was located in northern Illinois. This company operated in Sebring, Ohio, from 1942 to 1957. 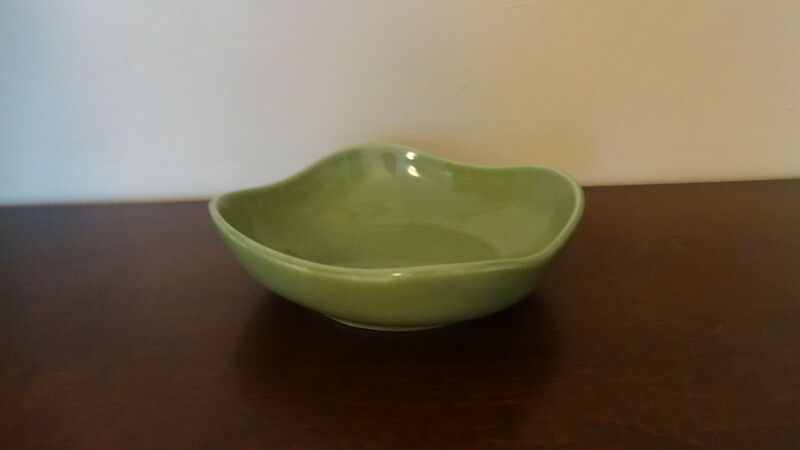 Royal Copley was the most popular line of Spaulding China, and represented a large part of the company’s output from 1948 to 1957. 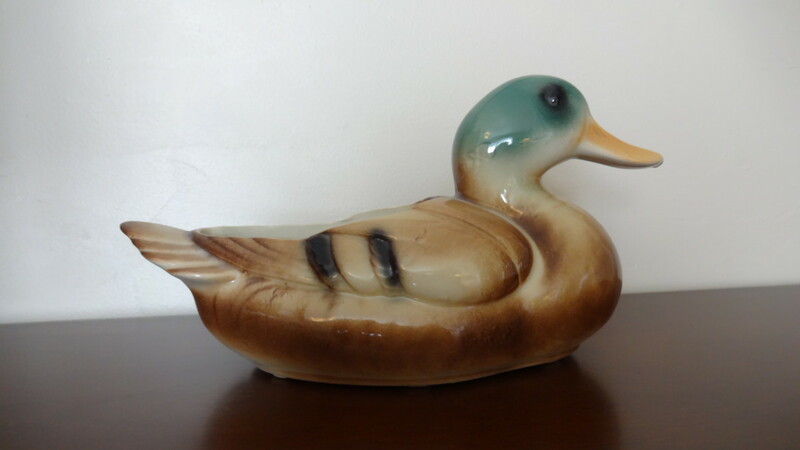 Many of the figurines and planters depicted animals, particularly birds and dogs, and were sold through dime stores and department stores. 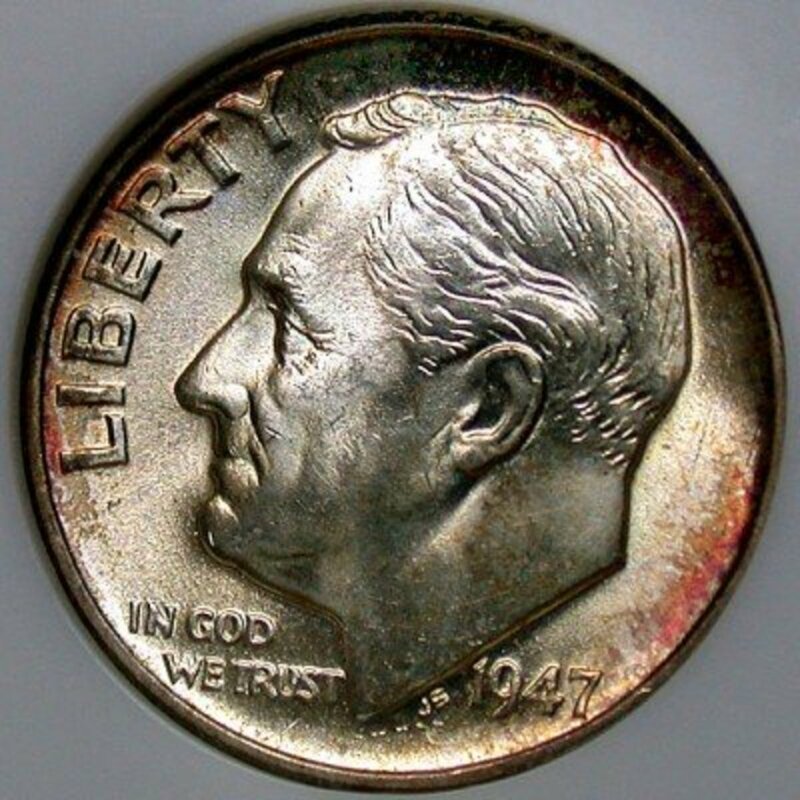 Numerous examples can be still be found at antique shops and online venues. 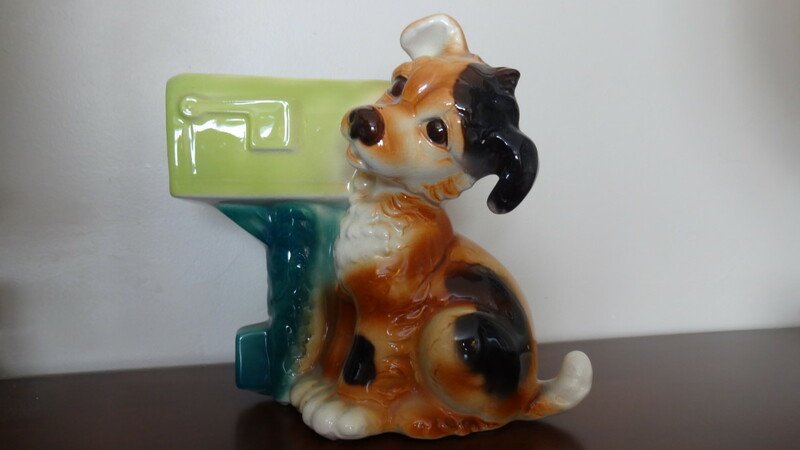 One of my earliest memories is of this Royal Copley puppy/mailbox planter. It sat on my mother's dresser, and now it resides on mine. Hall China was established in 1903 in East Liverpool, Ohio. 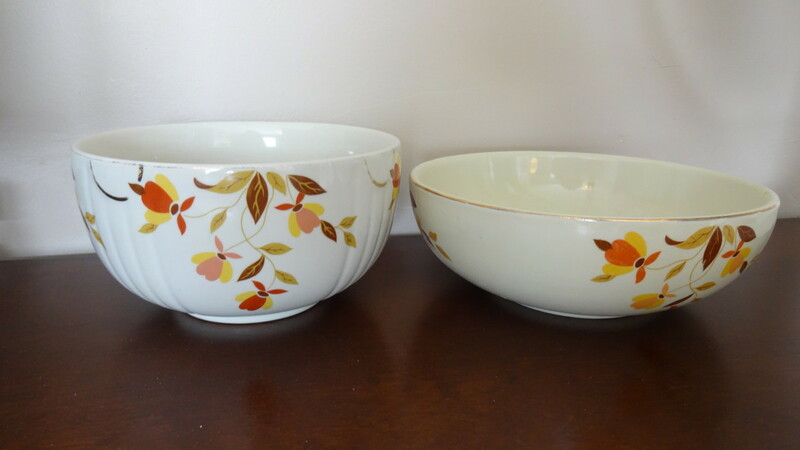 An affiliation with the Jewel Tea Company began in the 1930s, and Hall China produced the Autumn Leaf line for them. With the end of World War II, Hall refrigerator ware was produced for appliance companies such as Hot Point, Westinghouse, and Whirlpool. 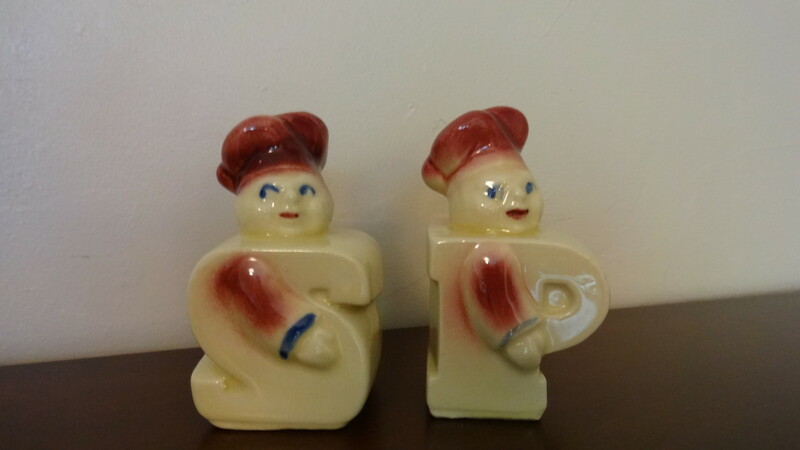 Shawnee operated in Zanesville, Ohio from 1937 to 1961, producing figurines, cookie jars, lamps, and dinnerware. 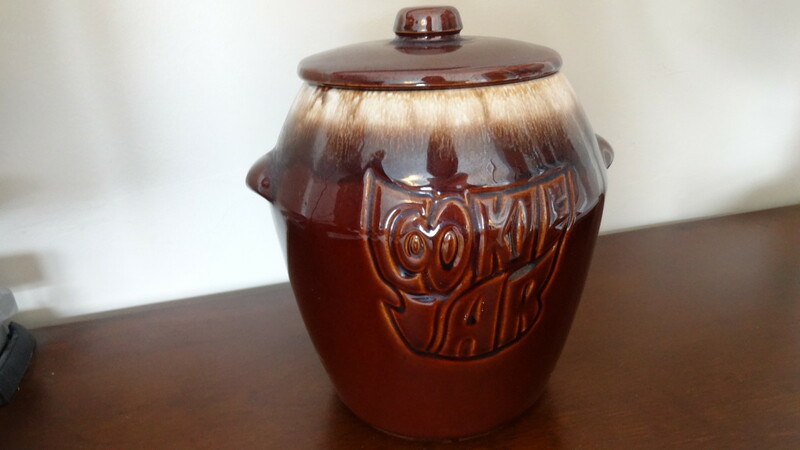 Some of the most collectible Shawnee pieces include its cookie jars and the Corn King dinnerware line. Some Shawnee examples from my own collection are pictured below. Founded in 1871 in East Dundee, Illinois, on the Fox River not far from Chicago, the company evolved from a brickyard. Haeger Potteries finally closed in 2016. The Royal Haeger ceramic line was introduced in the 1930s by designer Royal Hickman, famous for his very popular black panther statuette design, later copied by other companies, and also used as a base for planters and “TV lamps” in the 1950s. Over the course of its long history, Haeger produced many styles of lamps, vases, and figurines, some of which have become quite collectible. Serious collectors of mid-century pottery can find some magnificent pieces out there, and the amount of investment can vary considerably. However, for a beginning collector and/or a shoestring budget, modest treasures for your home are still readily available. What types of midcentury American pottery do you collect? I have a ceramic girl holding a basket of eggs with a paper label but I cannot read it. Any ideas on how I can find out who made it? I have the autumn leaf tea pot by Hall china, do you know anything about it? I really don't have any specific information about it; only that the Autumn Leaf line was produced by Hall for the Jewel Tea Company. 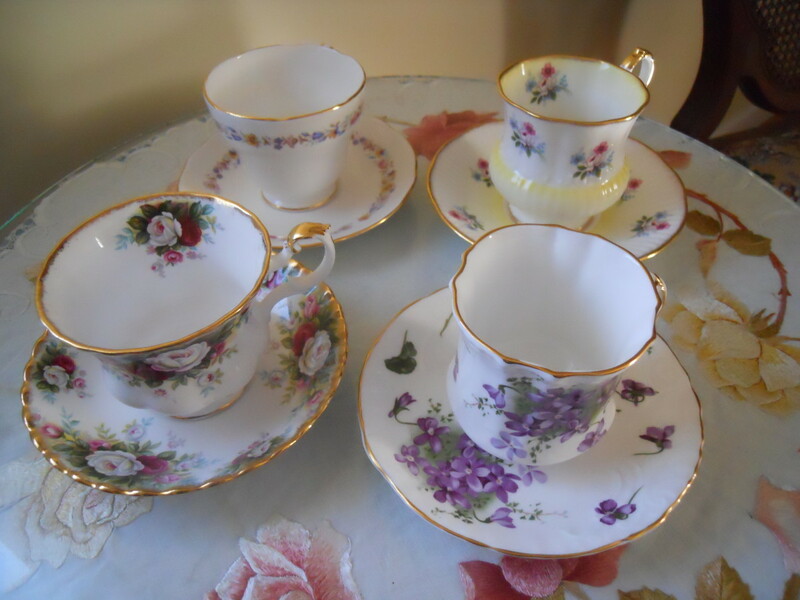 Do you know of any website for collectors of Jackson China made in Falls Creek, PA? 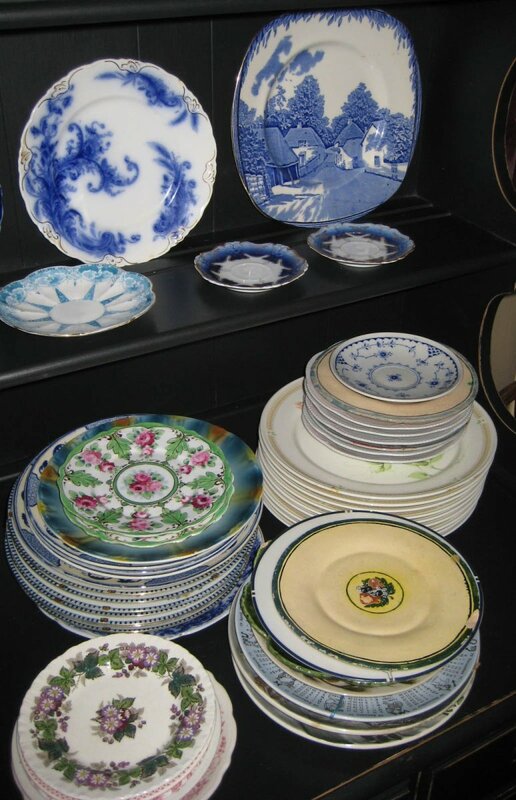 I am not aware of any site dedicated to Jackson China specifically, but the Restaurant Ware Collectors Facebook group may be able to provide more information. 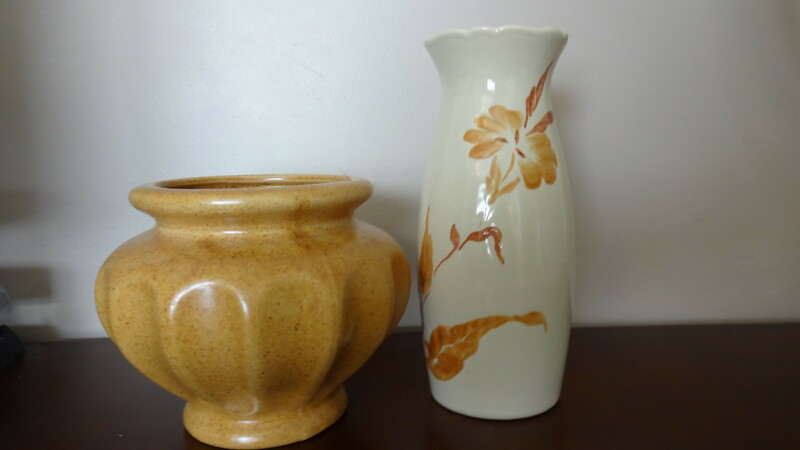 Does anyone collect Roseville, Hulls and Rockwood pottery from Ohio? Also, does anyone see Redwing pottery very often located in Minnesota? While I don't personally collect any of these, other than a few pieces of Hull, I know all are quite popular with collectors. Various collectors' organizations and/or museums have been established for each of these brands. Rookwood and Red Wing remain in operation, and it would be interesting to focus on them for future articles. I'm very glad to hear that. Thanks for your comments! We sold some McCoy vases to an antique store once. I like to look at yard sales for antique vases, etc. but I'm not very knowledgeable about pottery companies. You have been a great help to me. Thanks! I will check that out. Thanks for your comment! I know that there were too many pottery companies to list, but my favorite is Frankoma, located on Route 66 in Oklahoma. Check out my Hub on Collecting Frankoma to see all the mid-century shapes. Thank you for this great Hub.